First - it's a non-security post. Rally Monte-Carlo 2019. 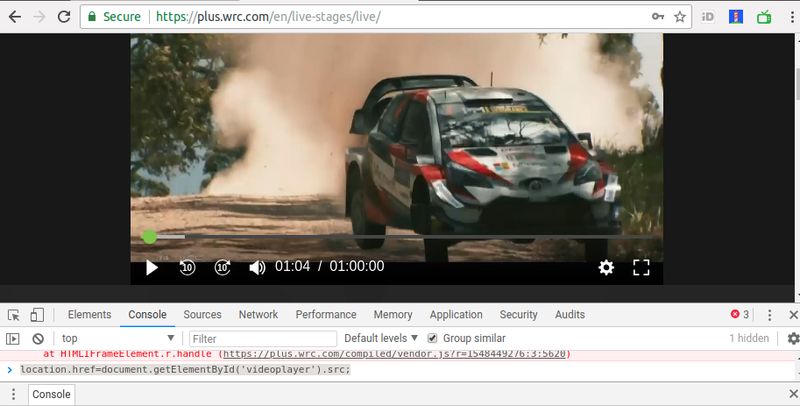 WRC AllLive claims to show LIVE all actions and all crashes, but only crashing thing was AllLive itself. With brief investigations it's clear, that problem was somewhere in their authentication system (crm.wrc.com). Users weren't able to log in to plus.wrc.com but some who were authenticated said, that they can still see live stream. So, where is the stream? Seems, that WRC+ have made some changes and previous solution didn't work anymore. They like to play some games? Me too. Solution updated. With instructions above I don't recommend to hack or misuse WRC+ AllLive services. Use it only for your own valid and paid account and do not share your own user specific URLs. To be clear - I am paying customer for WRC+ AllLive and in general happy with the service. BUT! 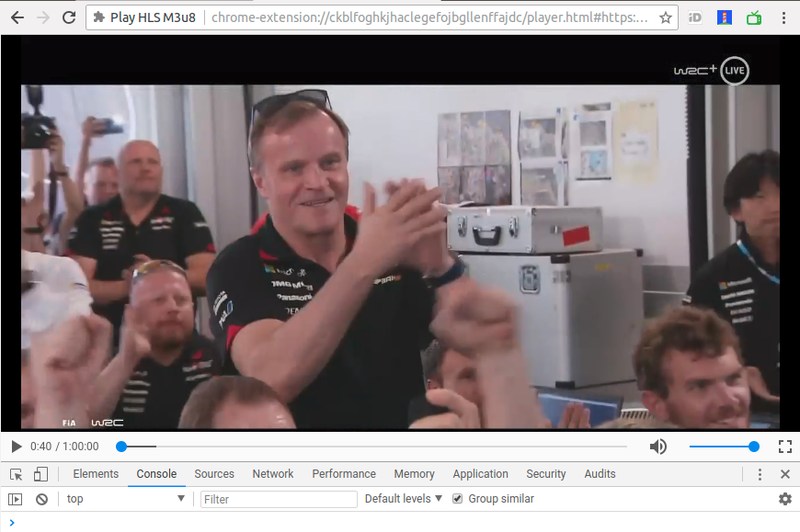 As a rallyfan, if rally-action is LIVE, stream exists and I can not see it because their service is just does not work, I want to have alternative solution. They didn't find solution in 2 days, I found my own. All images below are taken from WRC+. This solution helps you only if you were able to log in once and start the video. 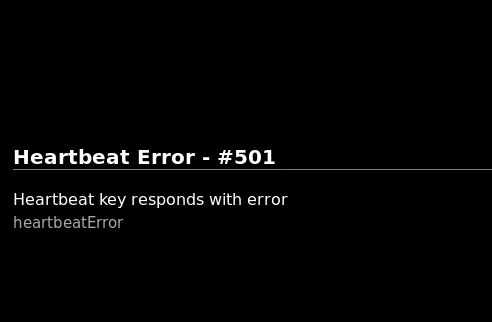 If site is already so broken that you can not log in and/or start video, then it's also too late for this solution. Authenticate (log in) to https://plus.wrc.com/en/ and click "ALL LIVE". In thise case we going to use just redirect command location.href. First, start video which stream you want to get - it does not matter, is it live stream or video from archive. ... but it still has heartbeat solution to ruin it all. If you are on address, like https://plus.wrc.com/player.php?view=1207 then you probably didn't hit the play button for start video. Technically, you can use it even when you are not logged in. But I recommend to not share your URLs with public the Internet as it may contain information about you (your WRC+ account user). Edit: Solution is valid again - 2019-02-14. If they make again changes, it again will not work and need to find new solution. 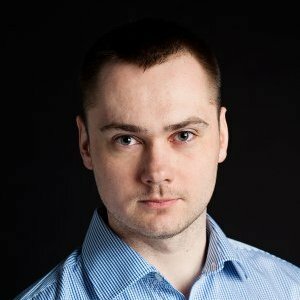 If now WRC+ services like crm.wrc.com or heartbeat etc does not work anymore, you are safe.